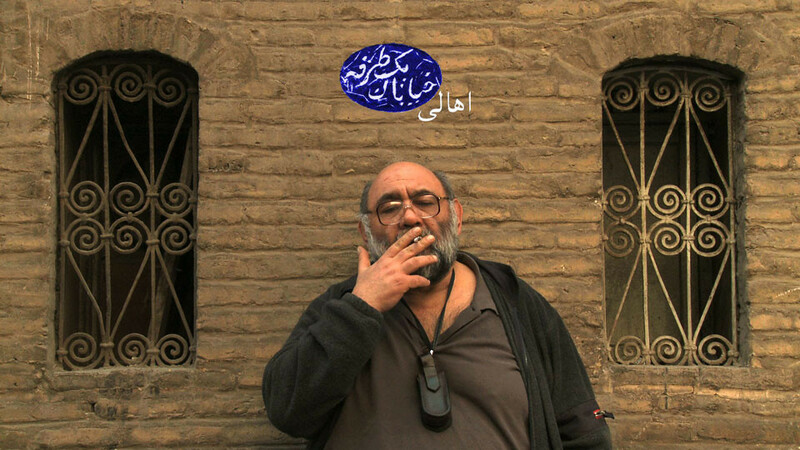 A documentary about Si-ye Tir or former Qavam os-Saltaneh St in located in District 12 of Tehran. It is between City Park in the south and Jomhoori Ave in the north. The street had the name Qavam because the house of Qavam os-Saltaneh, a politician of Qajar and Pahlavi eras, was located in it. After the Revolution in 1979, the street was named Si-ye Tir [30th of Tir] to commemorate the martyrs of that day in 1952 who had been killed during the time Qavam was the Prime Minister. The streets of the oldest places in Tehran. In the past, different religions lived together (Armenians, Christians, Jews, Muslims and Zoroastrians). Now only memories and family photo albums remained as residents of the street.